Taking a preventative approach to pest control reduces the chances of emergency call outs and can save a company money in the long term. At the first assessment for our contract clients we identify current infestations and any common areas of concern. We then conduct a comprehensive risk assessment of the whole site to highlight lesser known areas of likely pest activity. For example, as rodents are habitual gnawers, electrical cable can often come under attack. If left untreated, rodents can cause widespread damage to cable networks and increase the risk of a fire. Our contractual call out service is guaranteed so if the problem persists post treatment, we visit again free of charge We keep detailed records each time we visit a site as it not only provides a reference point for Health and Safety officers but aids the treatment considerations of our technicians during future visits. 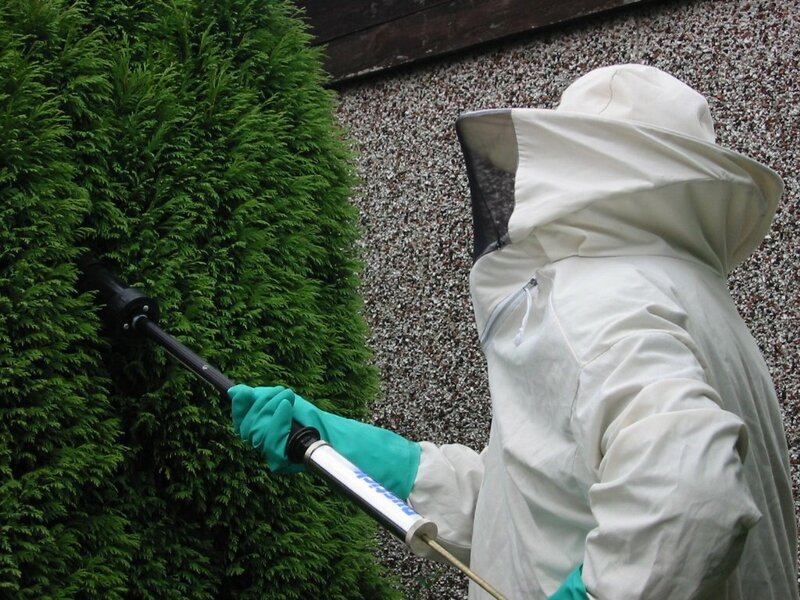 Heritage Pest Control supplies every client with a site file which contains reports from each routine visit, COSHH assessments (control of substances hazardous to health) and all health and safety data sheets relating to pesticides used. Contact us if you would like to discuss in more detail how a pest control contract with Heritage could help your business. On arrival our technicians will carry out a risk assessment and a detailed inspection of your property. They will locate the source of the problem then carry out the required treatment to bring the infestation quickly under control. All our rodenticides used outside are placed in tamper resistant bait stations for safety, eliminating the risk of accidental poisoning. All insecticides are cleared for use by professional operators under COSHH guidelines. Please advise our technicians if you have pets or young children. Our technicians can advise of any required precautions. Health and safety data is provided on completion of all treatments along with our detailed treatment report explaining the works we have carried out and if additional treatments are required.